Ride for Mom – Be Active. Eat Healthy. Live Better. Welcome to Ride for Mom! The 8th Annual pre-Mother’s Day family and friendly cycling event will take place on Saturday, May 11, 2019 and will included 10, 35 and 77 mile rides. The event is staged at Johansen High School in Modesto and includes fully supported rest stops, SAG and lunch. Over the past seven years, over 2,000 riders and 500 volunteers have participated in the event. Including this year, due to the generous support of sponsors, volunteers and participants, RFM has distributed over $75,000 in grants and bicycles to local beneficiaries that personify “Be Active Eat Healthy Live Better”. 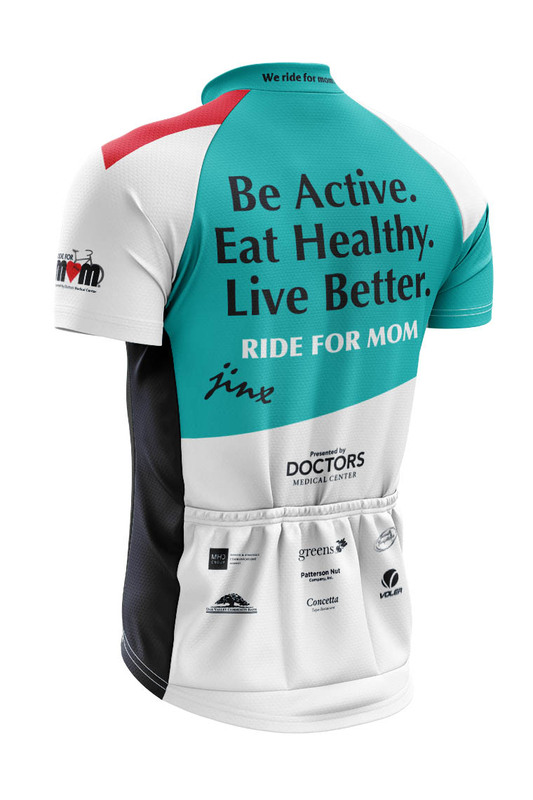 The Ride for Mom® event is community based. All of the members of the Organizing Team are volunteers. No salaries are paid. The event is overseen by Ride for Mom, Inc., a California non-profit corporation with IRC 501(c)(3) tax exempt status. As a result of feedback from our participants, the Organizing Team continues to make adjustments to make the event fun, more efficient and better organized. Suggestions on improving the event are always appreciated. RFM is proud to again have the support of Doctors Medical Center (DMC) as the presenting sponsor of this year’s event. DMC supports educational and human service projects and is focused on improving our community’s health through the pursuit of wellness. DMC’s significant support assists in continuing the viability of RFM. RFM deeply appreciates DMC’s support. 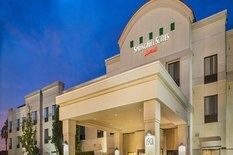 Early check-in and a pre-ride social event will be held on Friday, May 10, 2019 from 5 p.m. to 8 p.m. at Green’s on Tenth located at 953 10th Street, Modesto, CA 95354. 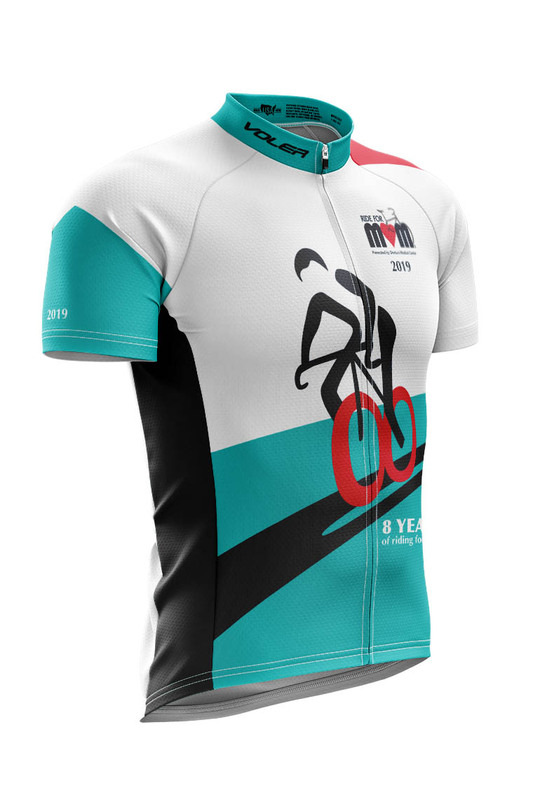 See you on your bike on Saturday, May 11, 2019! For more information, check out this website, or e-mail info@rideformom.com.